Execution Specialists Group (ESG), a strategy execution-focused management consultancy, today announced that the organization has opened an East Coast office. In addition to the corporate headquarters in Denver, Colorado, this new Boston location strengthens ESG’s presence on the East Coast and is an opportunity to better serve its growing client base. Stephen Danizio, Director of Business Development at ESG, will head up the Boston office. Danizio is returning to Boston after two years at the Denver headquarters. 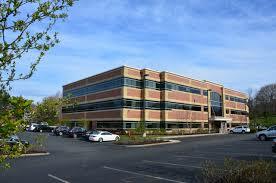 The new location is north of Boston at 99 Conifer Hill Drive in Danvers, Massachusetts.